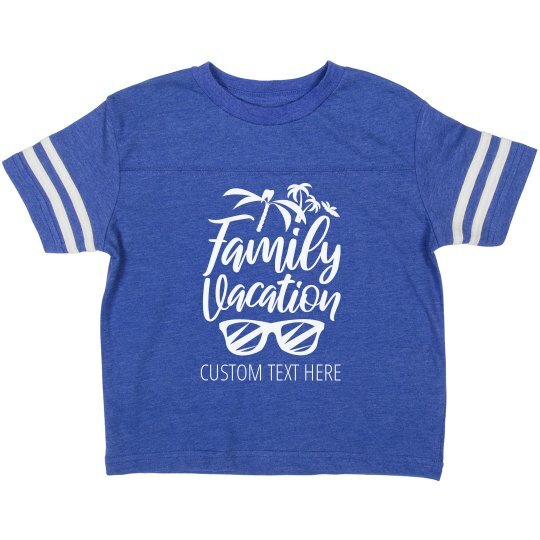 Do something different this year for vacation and make everyone a custom t-shirt! Use this fun sunglasses design as a jumping off point for your own words, and really get creative. Got lots of kids? Make one for each of them so they match!